Take control of your finances and de-stress your relationship with money! 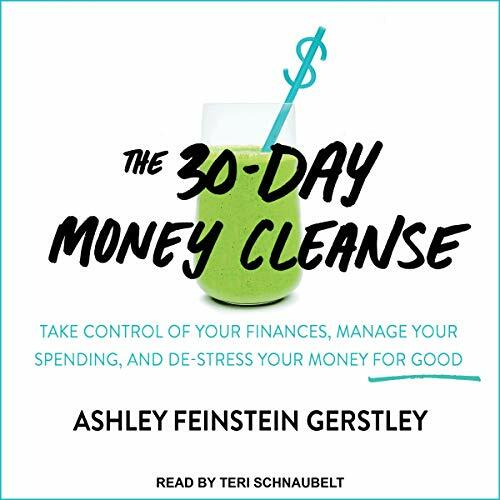 Like food, money is something all of us use but none of us talk about - creating a stressful relationship that most of us suffer from, obsess over, and try to avoid altogether because it feels too impossible to manage. No matter your income, understanding and controlling your own financial position will allow you to not just exist securely, but to be happy and free in your choices.